If you are looking for home remedies for dog arthritis, most likely your dog has reached what in human years translates as seniority. Your dog may have difficulty jumping off the car or may wake up stiff in the morning. 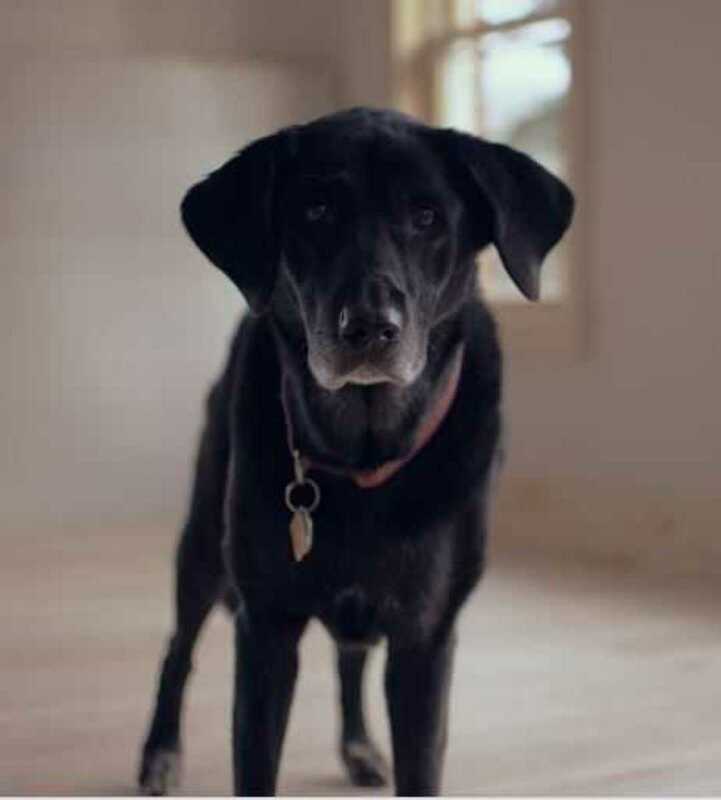 While this may be bothersome to some owners used to seeing their dog romping around happily all day, the good news is that if you take care of your dog’s arthritis swiftly, your dog has still good chances of preventing the initial stages of arthritis from progressing. It is vital therefore, to have your geriatric dog seen by the vet at the first signs of lameness. This will help your veterinarian rule out other more serious conditions such as Lyme disease, valley fever or even bone cancer. A diagnosis of dog arthritis usually comes after a physical examination followed by x-rays. Large dog breeds usually after 7 years of age seem to be mostly affected, however dog arthritis may affect just about any dog breed. Once diagnosed with dog arthritis your vet may prescribe to your dog some anti-inflammatory drugs often also known as NSAIDS (non Steroidal Anti Inflammatory drugs). Common medications prescribed are: Rimadyl, Previcox, Etogesic, Metacam and Deramaxx. Adequan injections have been increasing in popularity. Some sources also recommend the use of tramadol which is a pain killer. However, make sure to discuss side effects well with your vet as Rimadyl and Previcox have been known to have created health problems in some dogs. Your dog may require routine bloodwork to make sure that liver and kidney values remain normal. Below you will see some alternatives to NSAID drugs. Also, make sure to check out dog home remedies for arthritis and helpful products. Many owners of dogs suffering from arthritis may be looking for alternatives either because their dogs suffer from digestive problems or the owners are concerned about of using them. There are several options that may be helpful for mild cases of arthritis. If your dog’s pain is not under control with these products though, you may need to consult with your vet on what other options you can try. Also known as Glyco-Flex or Cosequin, this is not really a medication but rather a supplement. When dogs are affected by degenerative joint disease or osteoarthritis their joints lack good quality joint fluid and cushioning which consequently brings to bone degeneration. Glucosamine derives from the mussel Perna canaliculus (hence, the fishy odor of the tablets) and it helps lubricate the joints once again. Always inquire with your vet about putting your dog on any supplements, not consulting with your vet may cause a delay in getting better or even a worsening of symptoms since your dog may be suffering from other serious disorders not related to dog arthritis. There are rave reviews for Duralactin for dogs, and even some interesting studies showing its effectiveness. Duralactin is a supplement made of milk that has showed improvement in arthritic dogs in about 4 to 7 days. This supplment works for dogs suffering from the inflammation derived from dog degenerative joint disease, arthritis and spinal nerve injuries. Omega 3 fatty acids for dog arthritis are commercially available under the form of fish oil derived from fish such as salmon, menhaden and krill. Omega 3 fatty acids help dogs suffering from inflammatory states as allergies and arthritis. A 2012 study published in the Journal of Animal Physiology and Animal Nutrition demonstrated considerable improvement in dogs fed a diet rich in omega 3 fatty acids. The improvement was so significant that that it was comparable to arthritic dogs taking non-steroidal anti-inflammatory drugs (Moreau et al, 2012). The leaner your dog, the less strain is put on the joints. Try to not over feed your dog especially if he does not get sufficient exercise. If your pet is obese, consult with your vet on how to reduce weight and perhaps put the dog on a weight loss program. There are many dog foods available today that will help reduce weight. Most of these foods have increased fiber and lower calories. If you dog has difficulty getting around, there are special ramps that may help your beloved dog climb up to the bed again, on your truck or climb up those painful stairs. These ramps can also make it easier for your dog to climb up and down a vehicle. Allow your dog to sleep on a comfortable dog bed so to minimize the typical morning stiffness. If your dog sleeps on the floor give him/her a nice comfy bed so that he /she will waken up with less stiffness in the mornings. Mornings are critical for people and pets suffering for arthritis so it is best to minimize the pain and discomfort by providing something soft to sleep on. Nowadays, there are dog beds purposely made for dogs suffering from arthritis. 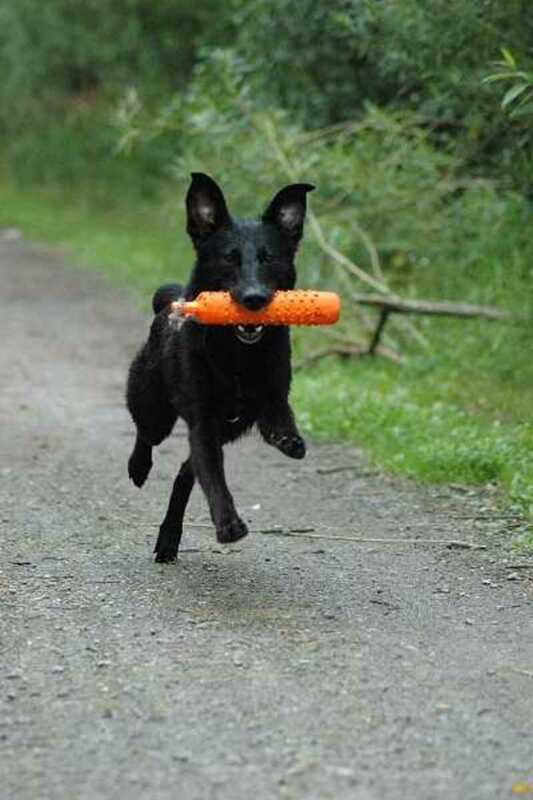 It may sound odd but exercise can actually help your arthritic dog, of course the exercise need not to be strenuous, rather allow moderate exercise. A good level of exercise will allow muscles and ligaments to get stronger supporting better those painful joints. We used to see these poor dogs at our vet’s office. They were laying on the floor waiting for their appointment and had difficulty getting up and were slipping here and there. You could almost feel their pain. If you toss a few rugs on your tiled or wooded floor areas, your dog will very likely use them. If your dog is having trouble getting up and walking due to hip problems place a towel under the abdomen and grab the two ends. Gently pull upwards the ends so to reduce strain on the hips by lifting your dog slightly up. Today there are special mobility harnesses for dogs to help them walk around and there are also dog toe-grips to reduce slipping on slippery floors. There are many over the counter supplements that can help dogs suffering from arthritis. Helpful herbs and natural products include turmeric (see recipe for golden paste for dogs), bromelein, yucca, boswellia and Reishi Mushrooms to just name a few. Look for products purposely made for dogs and follow their instructions. An arthritic dog is not like a rusty car soon to be demolished. Rather many arthritic dogs lead healthy lives again thanks to many veterinary advances and tips you can easily follow at home. Some people have witnessed a return to the rambunctious puppy attitude in their senior dogs after following some therapies listed above. Hopefully the above tips may help your dog get better as well and gain back a couple of years off his back and off his joints! What has worked best for your arthritic dog? Please comment below what helped so you can help other dog owners in need.